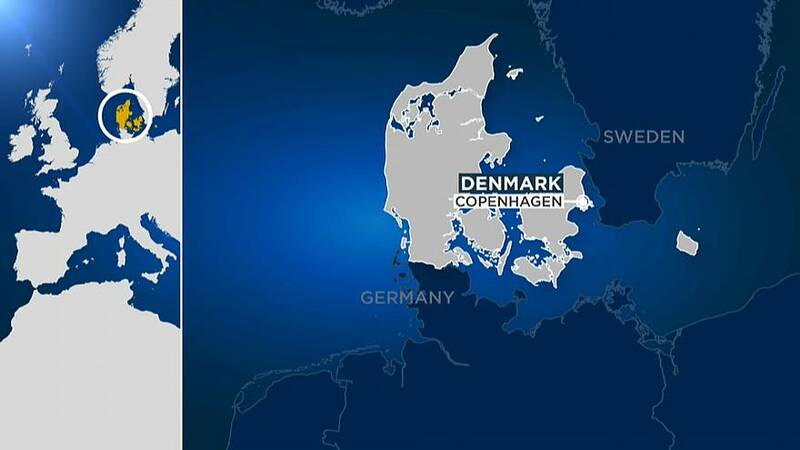 Fourteen were arrested after a shooting occurred in Rungsted Strandvej, Copenhagen, in Denmark, on Saturday night. Several people were injured, the Copenhagen police said, adding that the shooting happened at 6PM local time. The precise number of injuries was not immediately released. Fourteen men, aged 20 to 32, were arrested in Rungsted Strandvej following the shooting, police said. The investigation is still ongoing. The motive of the shooting was unknown, but it might be gang-related, according to the police.